Past EventX-ID REP Open Studio: Archiving Rehearsal-Based Research and Further Reflections Past EventMichael Kliën, Excavation Site: Martha Graham U.S.A. 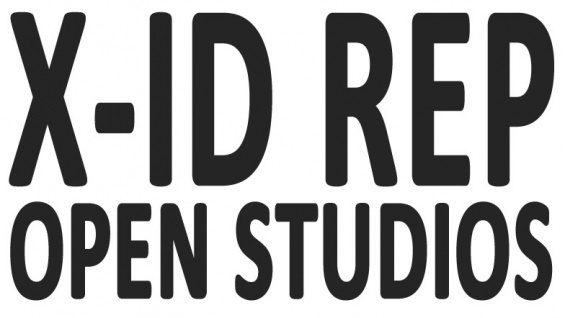 Working within a pop-up repertory theater model, X-ID REP was conceived as a research-driven enterprise designed to examine the shifting ethical boundaries surrounding intercultural cross-play on contemporary American stages. The project brought together a group of directors and playwrights recognized for their diverse approaches to staging across various identifications of class, race, gender, sexuality, ethnicity, and ability, among others. Beginning on September 20, 2015, these artists cast a resident company of actors with whom they collaborated to develop material that further highlighted a spectrum of approaches to the topic. Their rehearsal-based research unfolded over four weeks of study in a studio environment that was open to the public at set times. The company’s findings will be collected and archived during a series of open studios this week. Visitors are invited to join participating X-ID REP artists during open studio hours as they consider the important issues this project has explored, including how to document and transmit rehearsal-based research and how to bring closure to experimental processes that have produced unexpected outcomes. *Please note: The company may choose to take a break (of any length) at any point during announced Open Studio Hours, and visitors may be asked to exit the theater during this time.